Buy using the link at left and I will receive a small cut from amazon. This site is owned and maintained by Charles Wohlforth, a writer in Anchorage, Alaska. I offer it for you to read without compensation (all contents are copyrighted and no reproduction or other use is authorized). 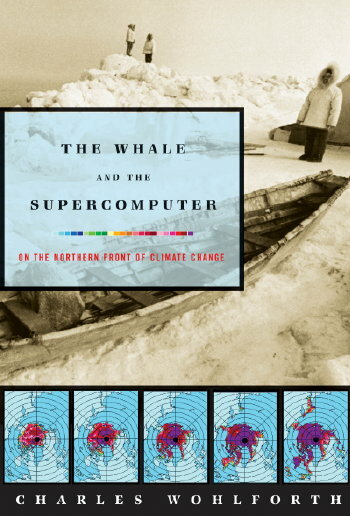 In exchange for enjoying my work here, please consider buying my most recent book, The Whale and the Supercomputer.